Move over beer. 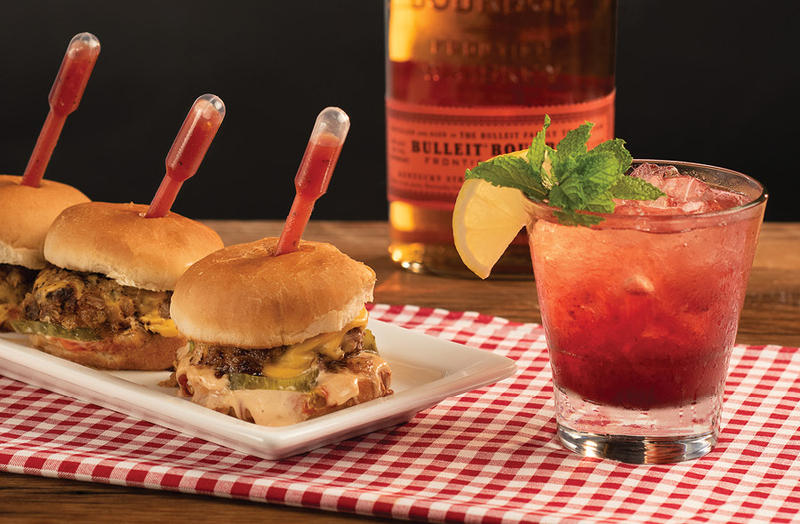 Burgers have a new best friend and its Bourbon, Bulleit Bourbon to be exact. The Bite the Bulleit platform pairs Burgers, Bourbon and BBQ in a unique way. 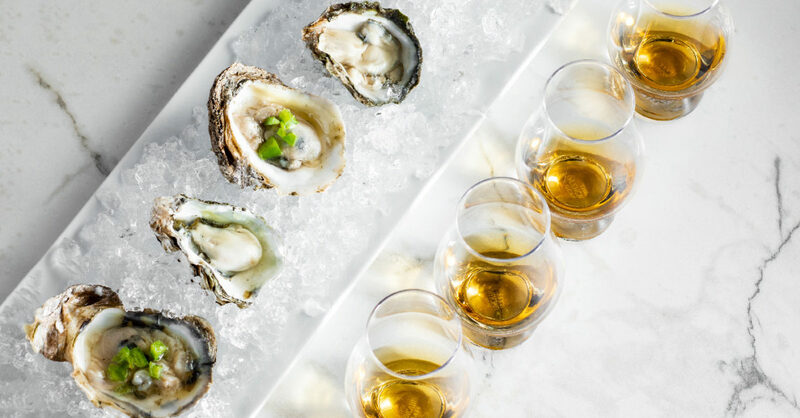 Sea & Smoke pairs five incredible Scotches with five exceptional Oysters. Each have unique characteristics from the regions where they were born, and all pair beautifully with these Oyster choices. 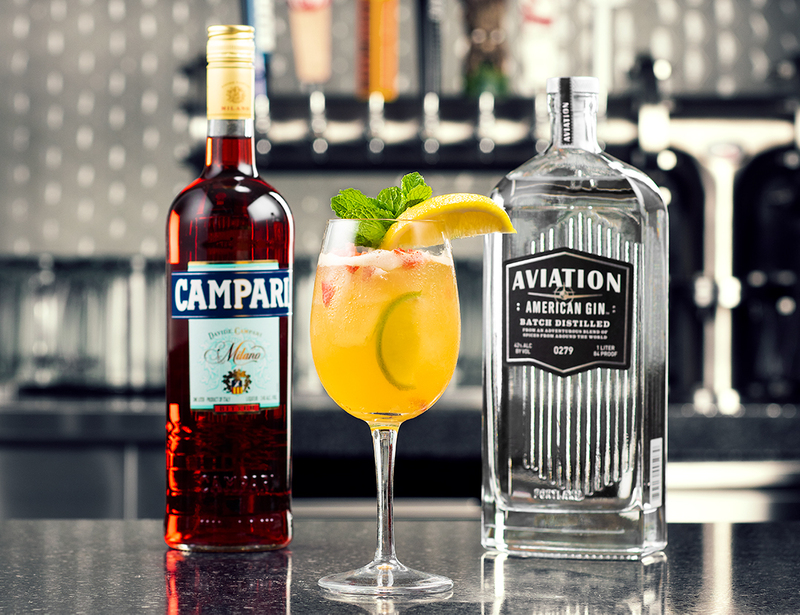 This Spring Sangria takes flight with Aviation American Gin, Campari and Estancia Pinot Grigio. 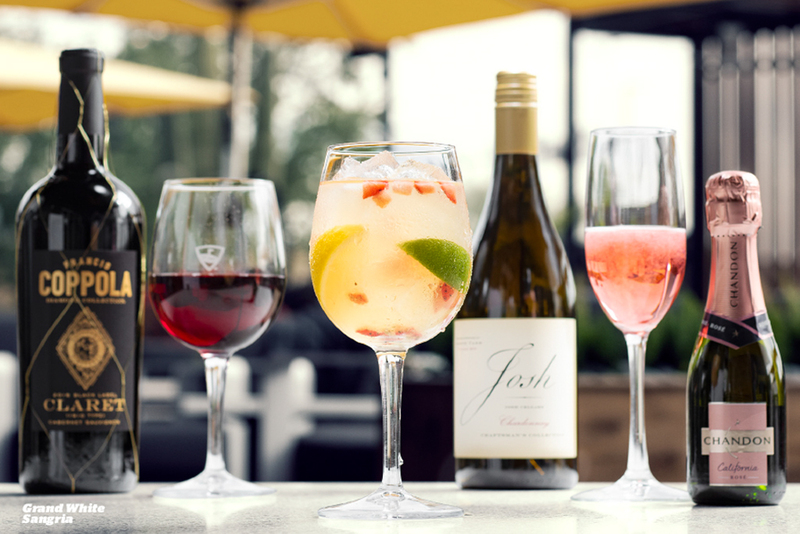 Sunny skies ahead when we add fresh fruit flavors to the mix. 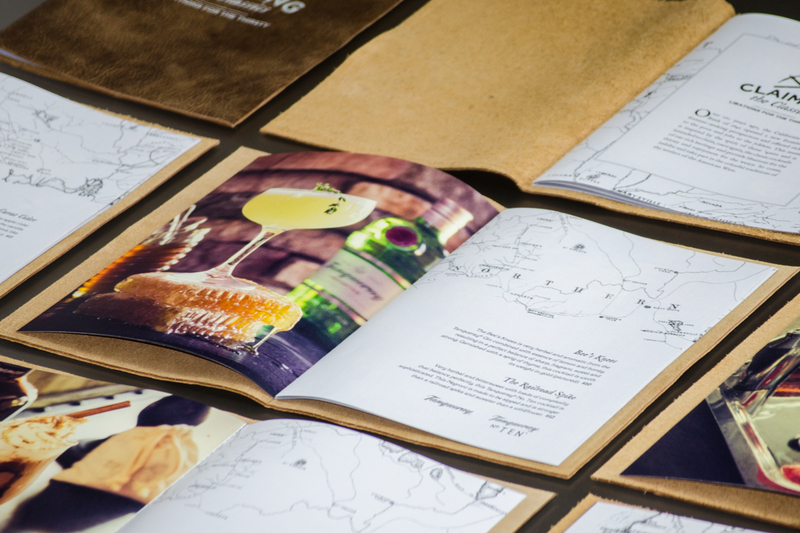 Menus should be considered brand and category protectors as well as vehicles for storytelling- this is how strategic persuasion results in more sales. 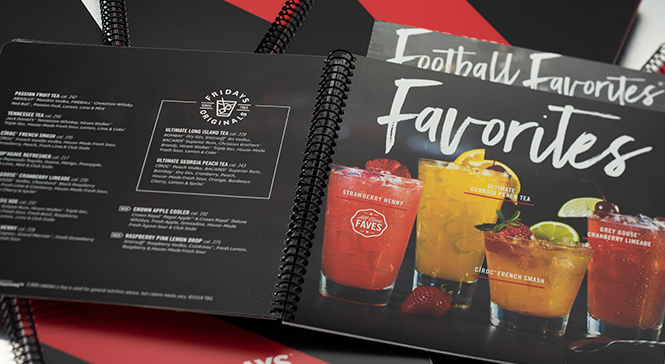 Menu designers use the lessons of behavioral economics to persuade consumers into ordering what the brand wants. Certain real estate on a menu is strategically used to protect profit while other sections are used to encourage impulse buying. 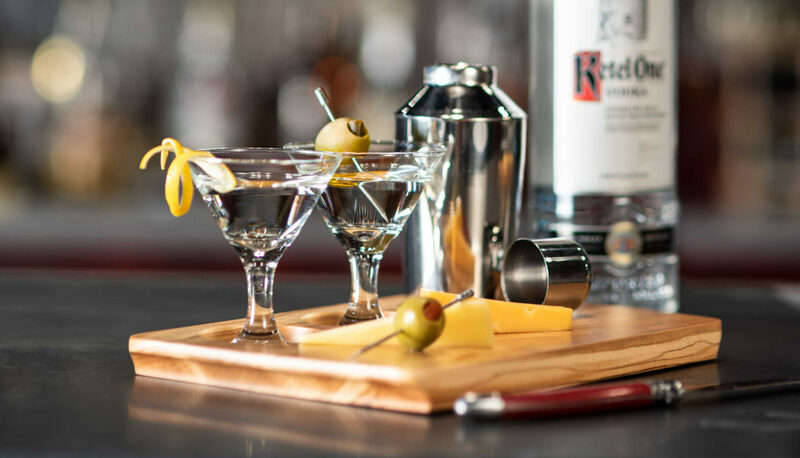 Menu Engineering – profitability and popularity – how these two factors influence culinary and cocktail “real estate” in menus. 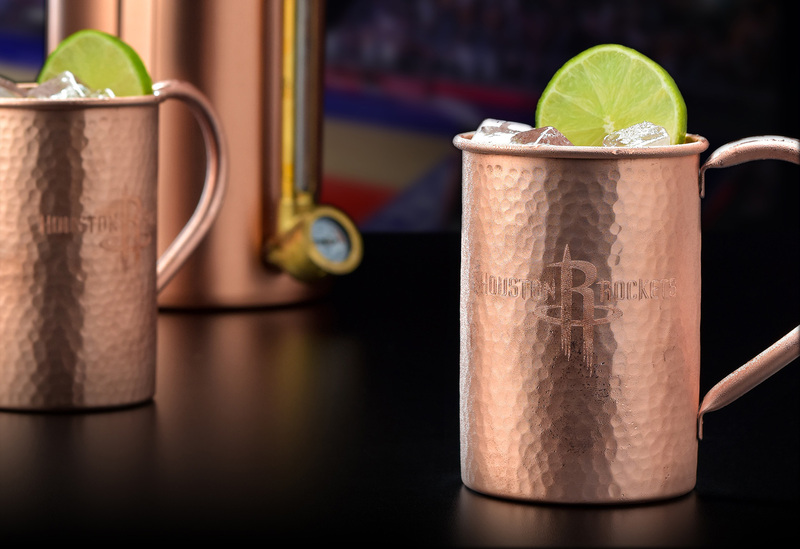 Innovation beyond the bottle can turn an average cocktail experience into a memorable and shareable one. 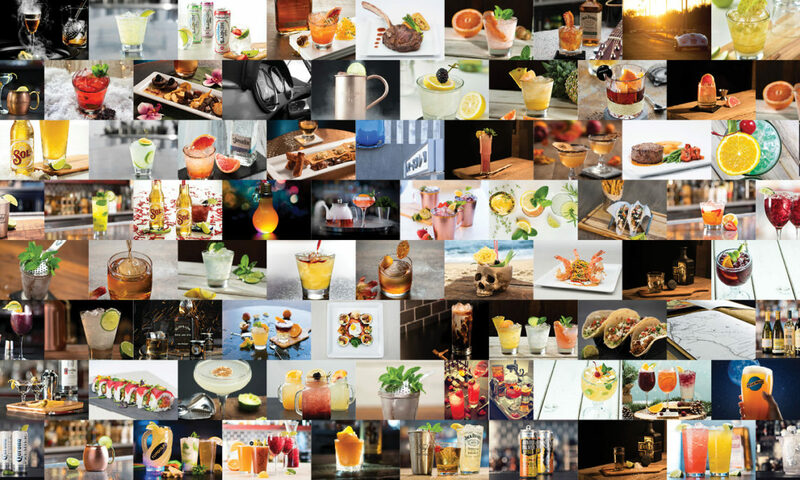 Ignite consistently strives to bring innovation, strategy and experience with All cocktail and culinary programs. Do your programs need to be fired up? We’re going Mad over here. For Mad Anthony’s that is. 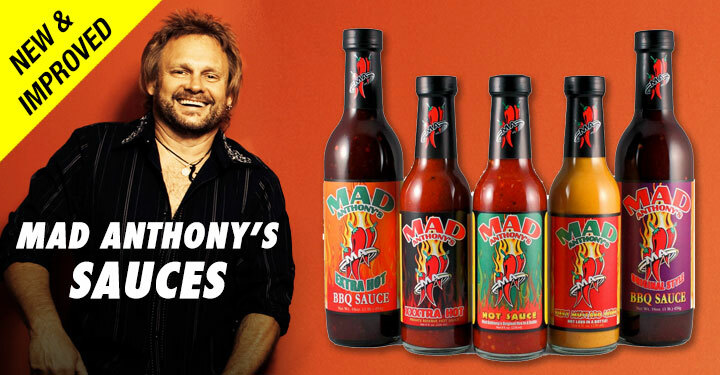 Ignite has been working on culinary and beverage R & D for Mad Anthony’s Hot Sauce, the brain child of Van Halen bassist, Michael Anthony.